Upcoming medical drama “Zoobiquity” is in production in the Chicago area and is looking to cast a few small, non-speaking roles as well as stand-ins. The show films in Chicago and only local talent are being considered. 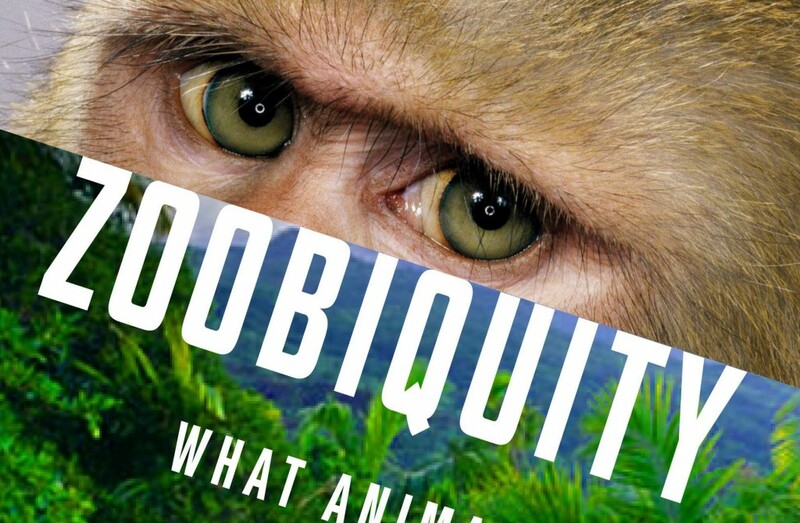 “Zoobiquity” is being executive produced by Stephen Nathan (Bones) and Jon Collier. The upcoming medical drama is about another sort of medicine. The upcoming drama is based on the best-selling book, Zoobiquity: The Astonishing Connection Between Human and Animal Health, by Dr. Barbara Natterson-Horowitz and Kathryn Bowers. “Zoobiquity,” is described as a light medical procedural drama about a doctor who teams up with a veterinarian to make some medical breakthroughs using some unique procedures that cross the species barrier. The TV series will focus on an unlikely pair of doctors, a female cardiologist and a socially challenged vet who is much more comfortable around animals than he is around humans. Together, the pair will attempt to make huge leaps in medical science by using highly unorthodox techniques in order to find the cures they are seeking. The pair of doctors will use a unique blend of cross-species medicine that’s never been tried before and put their careers on the line for their methods. You can apply separately. Must not have allergy to birds, cats, dogs or rabbits, and comfortable around these animals. 2) Include your name, age, height and weight along with email and phone number. 3) If you a minor, you must give us the name of the employer listed on your work permit. If you do not give us the name, we will assume that you do not have a work permit and are not eligible to work. 4) Confirm that you are available for both dates listed. 5) Attach a candid photo JPEG format. Make sure the photo is taken in decent lighting (no selfies), no sunglasses, and make sure we can see your face! If you are a mom/daughter duo, please give us individual photos, and a photo together if possible. NOTE: Rename the title of your photo with your Full Name. You should do this with all of your submission photos. I am a 16 year old who goes to the high school of Fashion industries and is wanting to show off my skills and fashion sense on project runway. Threads to try and be the next project runway champion.